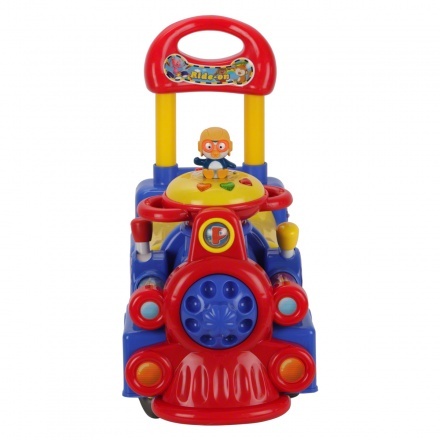 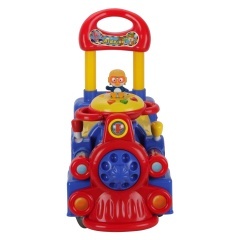 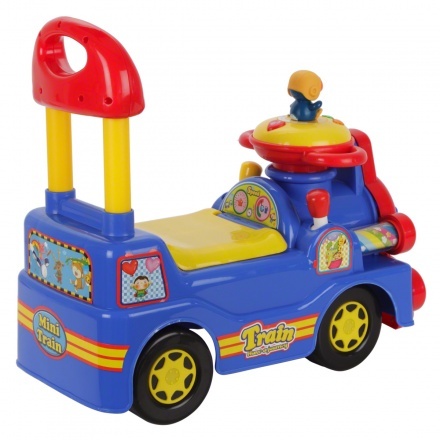 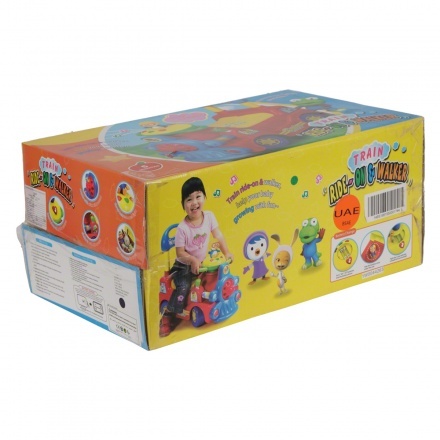 Juniors Ride On Car | Multicolour | It features interactive toys to develop your child's skill. 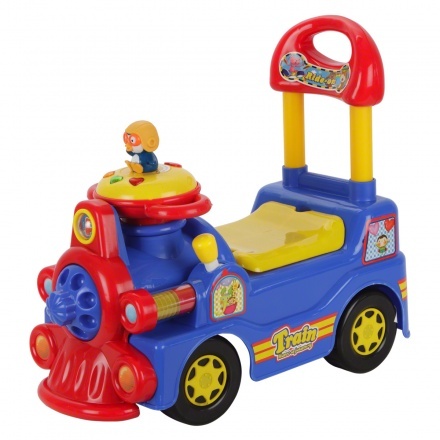 Let your little kid enjoy riding this fun and smart ride on car from Juniors. 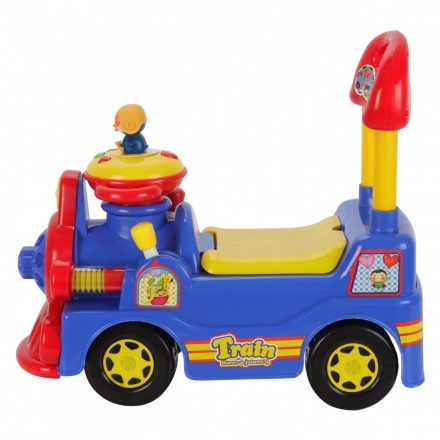 Sporting a steering wheel, this ride on car has a back rest and handle for better support.